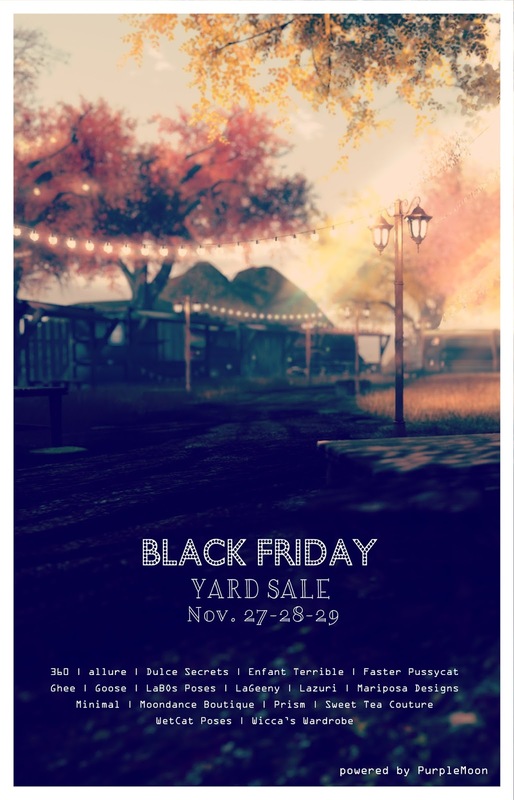 Black Friday Yard Sale at PurpleMoon | ! *PurpleMoon Creations* ! Everything in the yard from 25% to 60% OFF plus some gifts spread around!